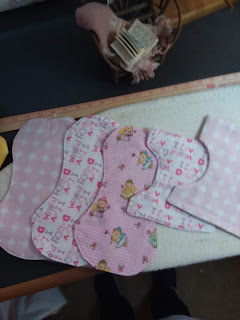 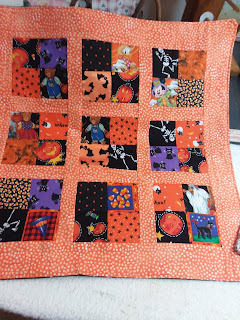 I love Jacky's small halloween quilt and the doll diapers and burp cloths are adorable. 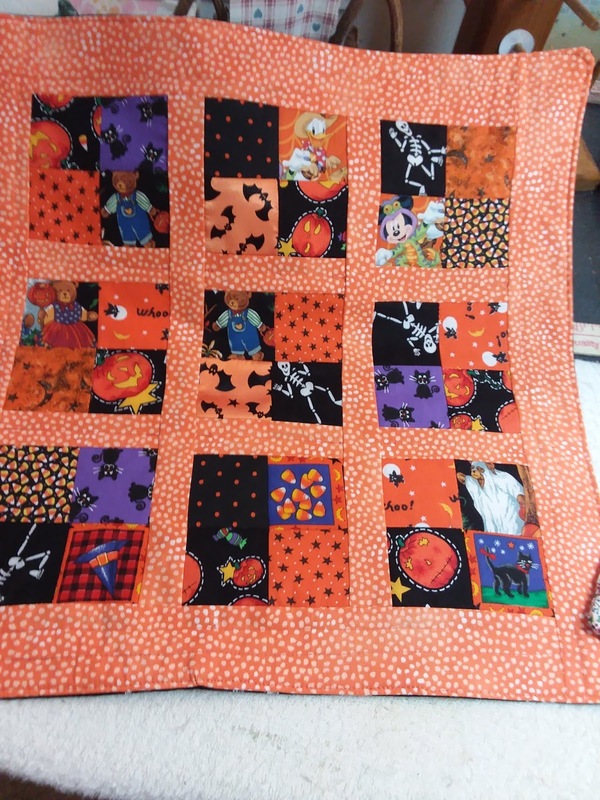 Great quilt and love the doll diapers and burp clothes. Jacky is always so busy.